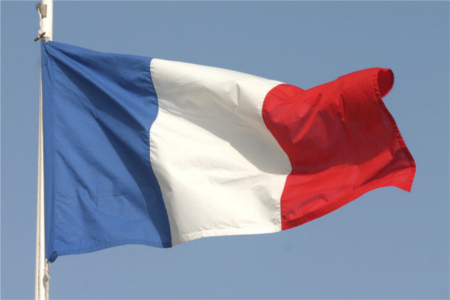 Last Wednesday, no news is good for the French banks, as the Societe General pulled back to 4.6%. As for the Asian markets, the stocks looked relatively good with Nikkei recovering from a 2.2% down to 0.63%. The gainers were led by Shanghai at 1.27%. In the European market, all were up after a brutal selloff last Tuesday. The CAC 40 and DAX increased to 2.61% and 2.63% respectively.